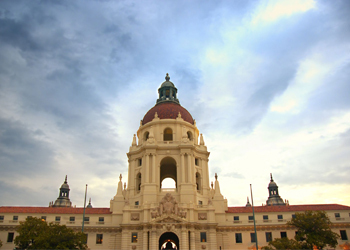 Pasadena is a town rich in heritage evident through it’s architecture and history. Ideal for entertainment, the Pasadena visitors can enjoy shopping, dining, museums and live comedy to name a few. 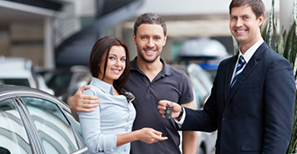 Pasadena is well equipped with parking in the form of parking complexes or valet parking. 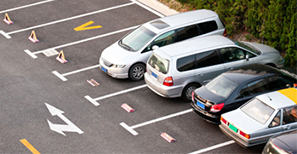 UNIFIED PARKING SERVICE prides itself in providing a unique concept in parking practices, UNIVERSAL PARKING, a concept designed specifically to make parking a convenience for the Pasadena parking user. When using Universal Parking, the customer may drop off his/her vehicle at one restaurant, go shopping at an establishment, and pick up his/her vehicle at the last destination. Call us at 1(800)PARK-1-4U or you can make on-line reservations.